Ditton Interiors | The Decor Cafe | Interiors. Gardens. Lifestyle. Home business. 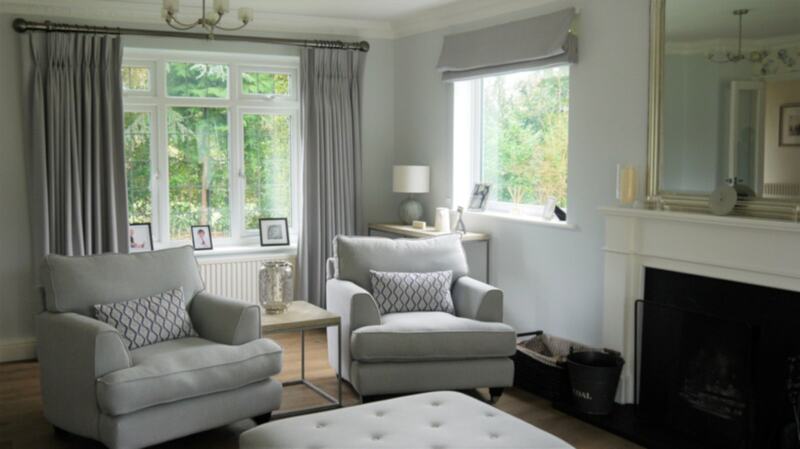 Based in Long Ditton, Surrey, Sandra Beaumont set up Ditton Interiors to provide a flexible interior design service from home styling and staging through to full interior design. 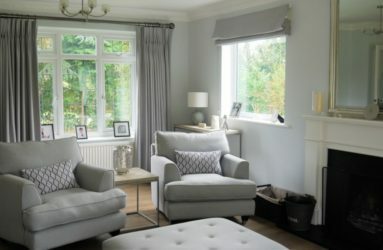 Sandra Beaumont set up Ditton Interiors to provide a flexible and affordable interior design service that enables everyone to make the most of their home. Every project begins with a free interior design consultation and a proposal is then prepared depending on the client’s requirements. 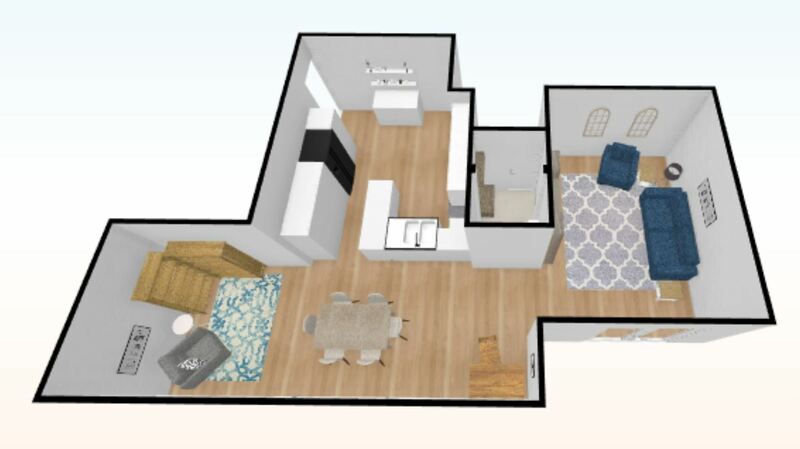 The Interior Design services provided can range from an hour’s consultation to a complete house redesign so offers great flexibility for each client’s needs. Sandra also offers decluttering, reorganising and home styling services alongside her interior design service. 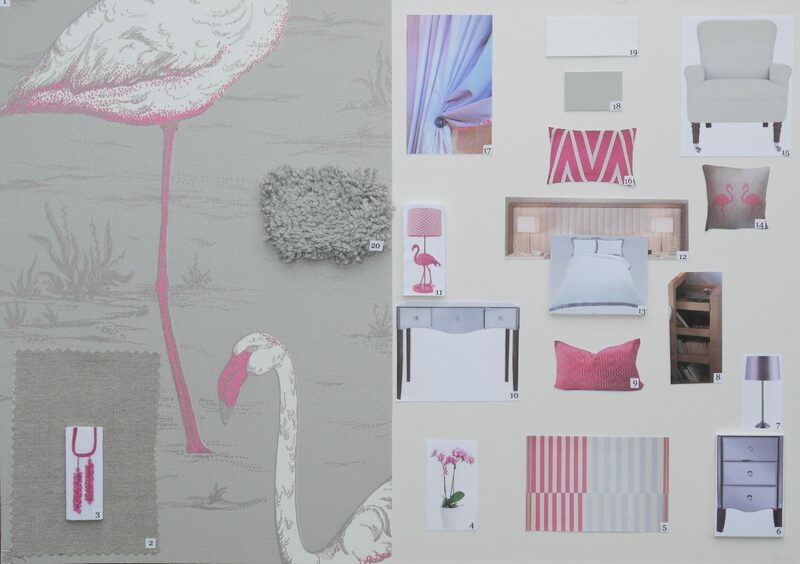 It can be hard to visualise the ideas that you have or that your interior designer suggests. 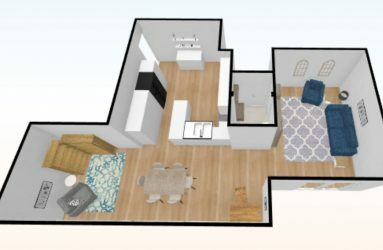 At Ditton Interiors each room design includes the preparation of a couple of design concepts, a pinterest board full of ideas and the option of moodboards and 3D floorplans. These visuals help you to play around with the ideas before deciding on a final design and makes it easier to share your thoughts with family and friends before implementation. 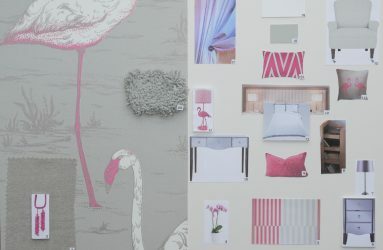 Sandra developed a passion for interior design with the restoration of her own home in 2010 and decided then to start her own interior design business. 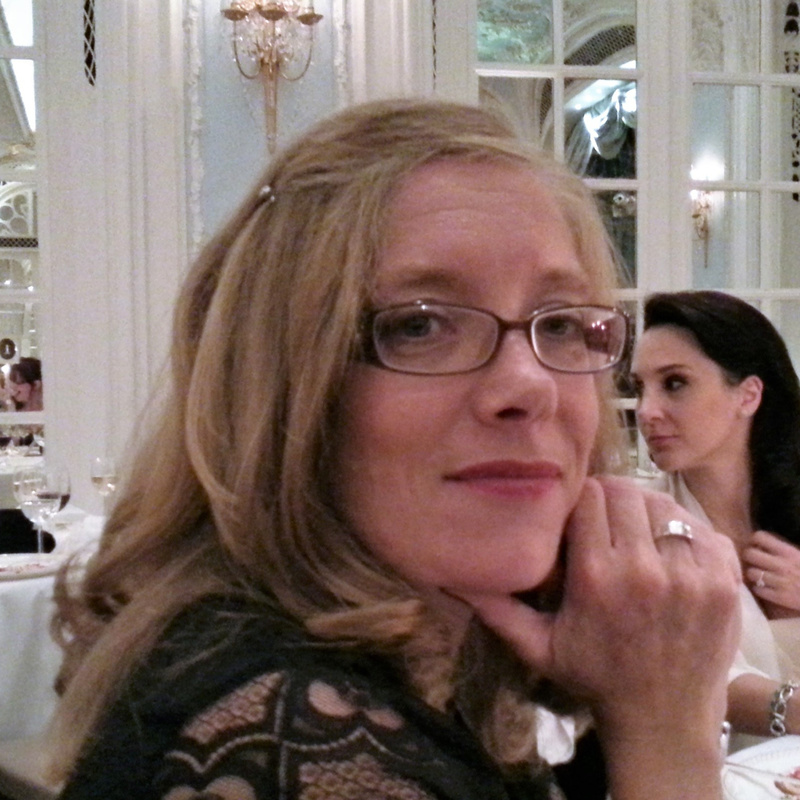 She has since completed formal training, gaining a Diploma in Professional Interior Design with distinction. Sandra takes a lot of care with every project always taking care to include all the existing pieces that her clients love and upcycling pre-loved items that need a little extra attention. For example, the cabinet in the featured image above was upcycled with the addition of this striking diamond pattern wallpaper which became the central piece in the scheme leading the colour choices which you can see featured on the dining chairs.